Innuo has won an Aspid Silver award in the ‘Best Comprehensive Digital Campaign’ category. 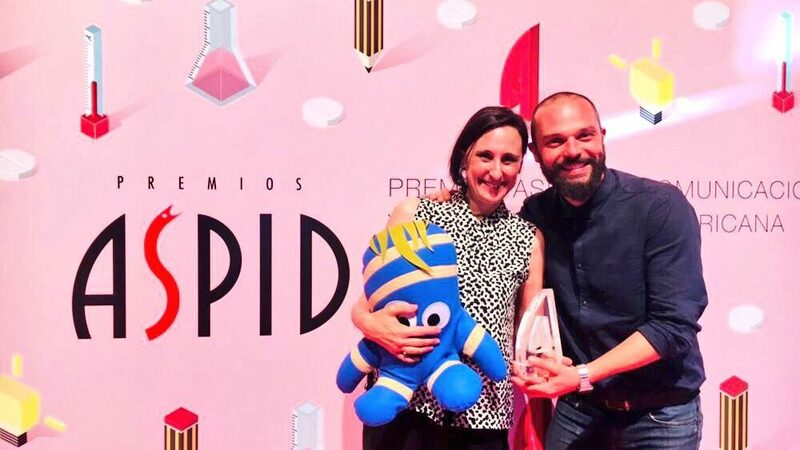 The awards ceremony was held on 14 July in Madrid, with professionals from the healthcare communications sector. The Diguan project kicked off in 2014, promoted by the Spanish Society of Diabetes (Sociedad Española de Diabetes, SED), the Spanish Society of Pediatric Endocrinology (Sociedad Española de Endocrinología Pediátrica, SEEP), the Spanish Diabetes Federation (Federación de Diabéticos Españoles, FEDE), Sanofi and Innuo. 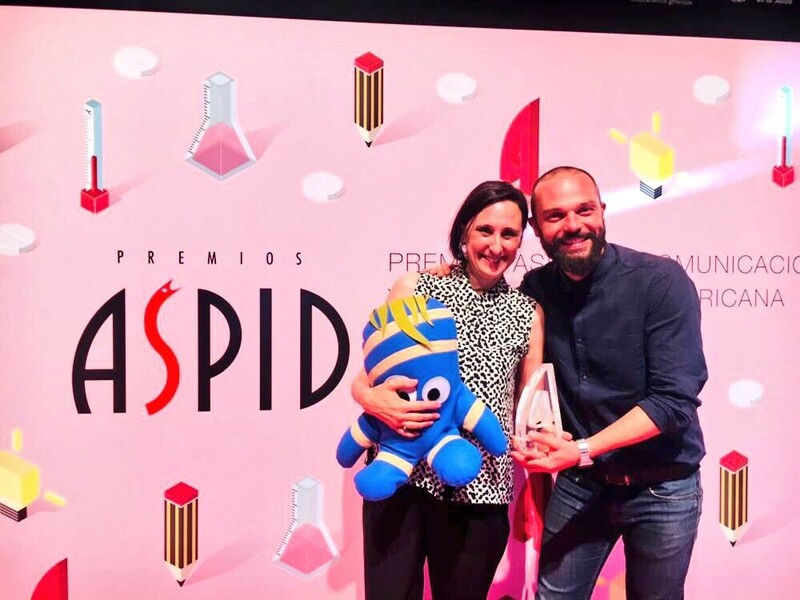 Since then, Diguan has received more awards: Best health game for patients and another Aspid Silver for the digital ecosystem, in the ‘Digital Communication Strategy’ category. The aim of the Diguan project is to reach teens with type-1 diabetes and those around them using their own language with an ecosystem of digital channels they are used to interacting with. The current stage of the project, Diguan Heroes, is based on an omni-channel strategy executed mainly through Facebook and Instagram. The Diguan stories told through comic strips are the backbone of the communication, aimed at promoting maximum integration with users. The Diguan Facebook page has more than 20,000 fans (50% teens and 50% support) who have interacted more than 100,000 times, with more than 8,600 shares and over 35,000 likes. From January 2018, Diguan now has an Instagram profile as well, where 25% of its followers interact with the contents. All together, 40% of young people with type-1 diabetes in Spain are now part of the Diguan community.